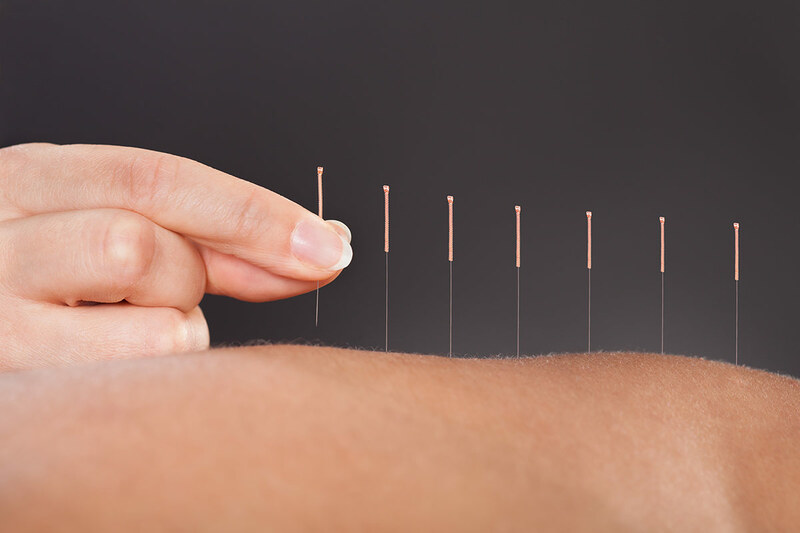 Home / Alternative Therapies / Is there Any Evidence That Acupuncture Works? Acupuncture treatment involves the insertion of fine, sterile, single-use, disposable needles into specific sites (acupuncture points) along the body’s energy pathways (meridians) to clear energy blockages and encourage the normal flow of energy, or Qi, through the body. takes a holistic approach by addressing the underlying cause of the condition, as well as the symptoms. The approach links body, mind and emotions.